We all know the chair. It’s the one in the corner with two nice sofas flanking it. It’s the one your father sat in. It’s the chair you raced to sit in before your siblings when Dad wasn’t watching TV with you. You know the chair. It’s the ugly brown or plaid recliner with the creaky seat and finicky side handle. Maybe it’s got an old blanket draped over it to try and hid it, like in our house. You loved everything about this chair except how darn ugly it was. 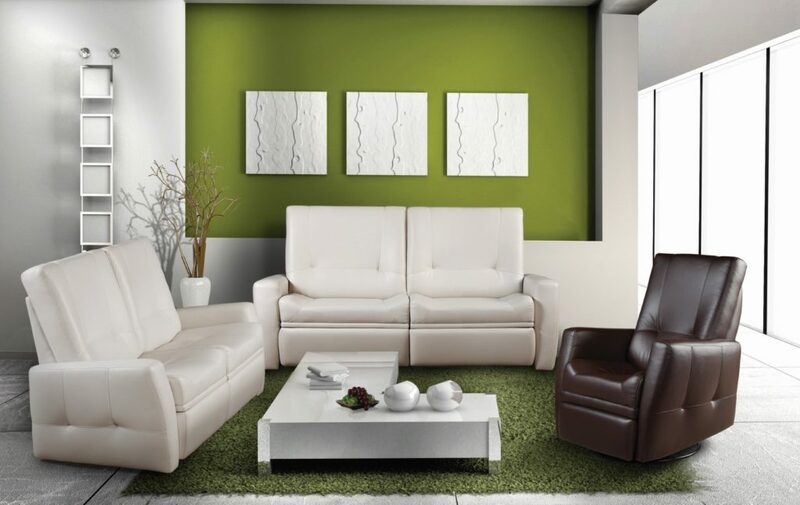 If only there was such a thing as ‘attractive’ reclining furniture…..
It’s here! It’s real and it’s fabulous. 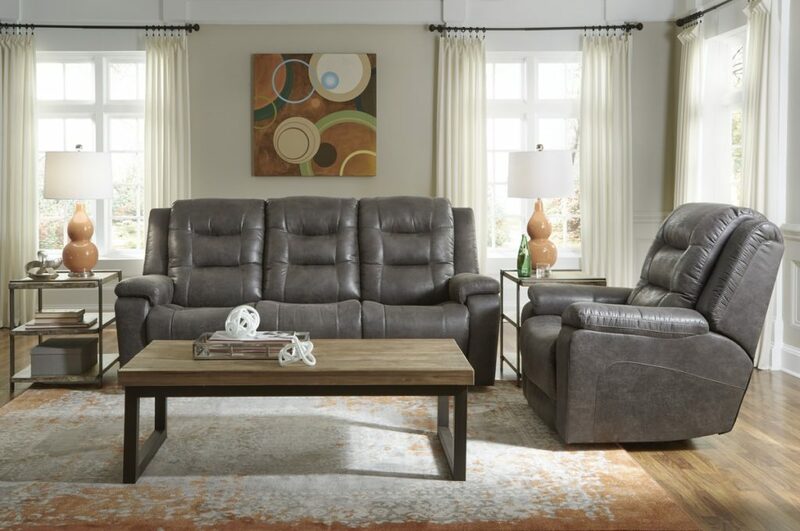 Yes, lean back into comfort with today’s modern motion furniture. No longer ‘the chair’ in the corner, today’s modern motion furniture can hide in plain sight while providing endless options like massages, extra lumbar support, a headrest or a footrest. With such style in the ‘stationary’ position, you’d never know this sofa actually provided restful and relaxing (and reclining!) seating for the whole family. 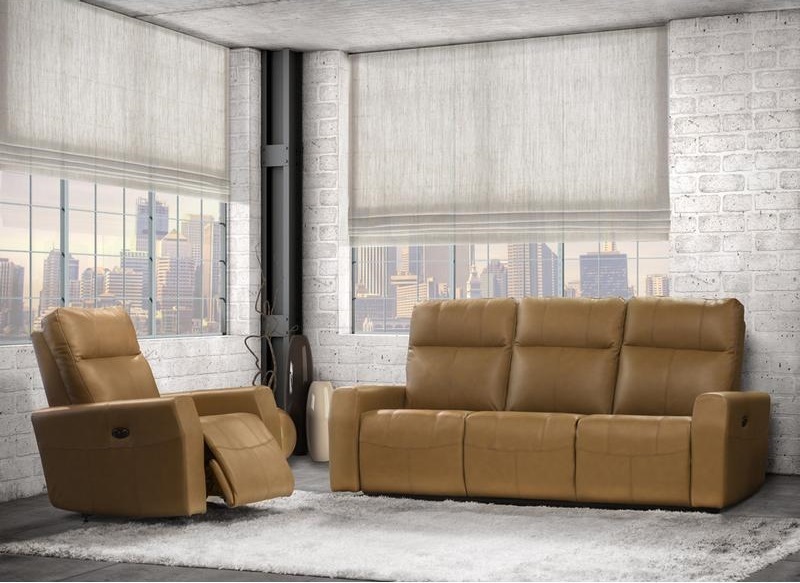 Or what about this entirely electric powered living room set, where no matter where you park you are sure to be swept away by comfort. We all know sitting for any length of time, especially when sitting improperly, can hurt. With extra lumbar support (like below) your back will thank you for being so stylish. 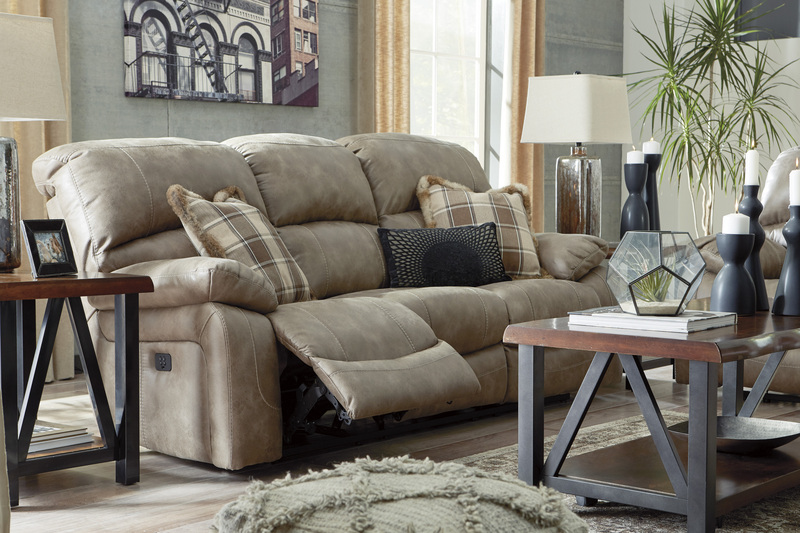 No matter which option you choose, today’s motion furniture will be once again that piece everyone runs to. Only this time it’s so nice its Mom’s chair…not Dad’s.